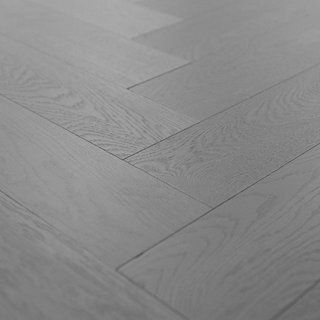 Sale Flooring Direct was established in 2001 and is one of the country's leading online flooring distributors to the flooring trade. 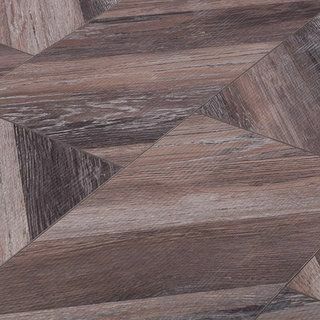 As an online flooring retailer, we are one of the biggest importers of the best and biggest flooring brands in the UK and can offer fantastic discounts on these brands. 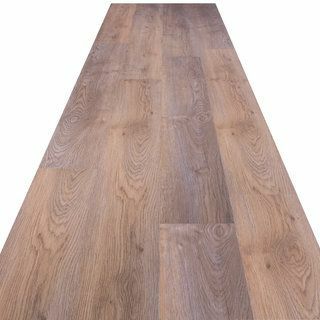 By purchasing direct from Sale Flooring Direct, this cuts out the middle man and means we can pass on our savings to you with high quality branded laminate and hardwood flooring at trade prices. 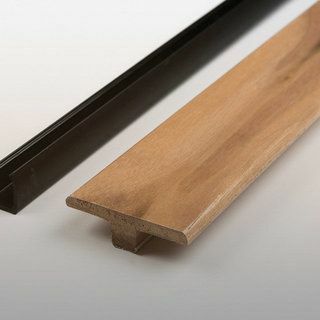 We have a huge range of hardwood floors, laminate floors and flooring accessories so you can purchase everything you need direct from us at hugely discounted prices. 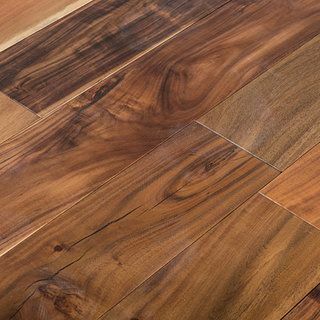 We also have flooring installation and maintenance guides online and a committed team of experts ready to answer your questions and queries.